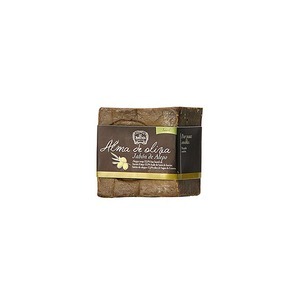 Soap of Aleppo in Syria has been created over 2000 years ago. Appreciated for its regenerative properties. For sensitive skin. Its ingredients and results make him a unique soap in the world. Made with Olive and Laurel berries. No artificial colors or preservatives. For hypersensitive skin. Special psoriasis, eczema, dermatitis, acne. For ingredients and results makes it unique in the world.